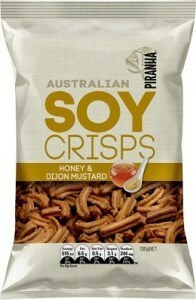 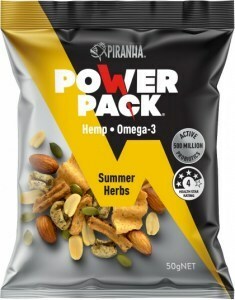 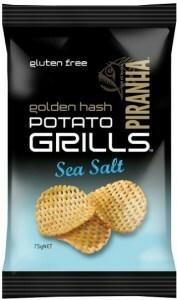 Piranha make more than 50 different types of snack food, all original and all from 100% natural ingredients. 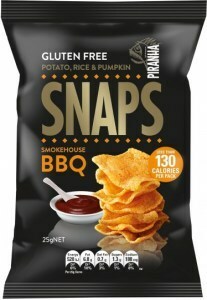 MSG-free, rich in dietary fibre, and made with premium sunflower oil, they include an extensive gluten-free coeliac range as well as vegan, probiotic enhanced, and kosher/halal certified offerings. 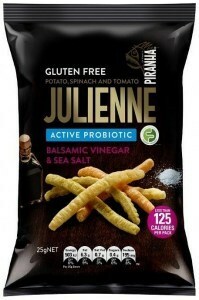 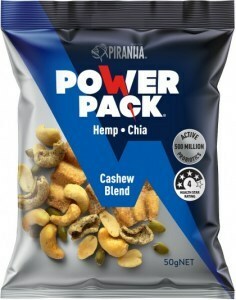 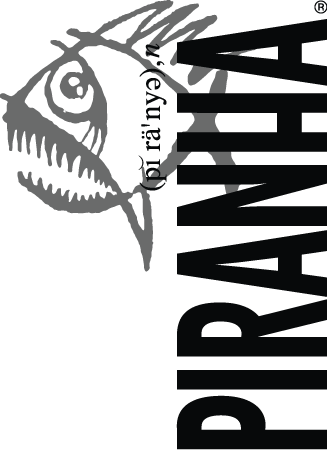 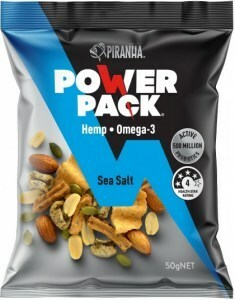 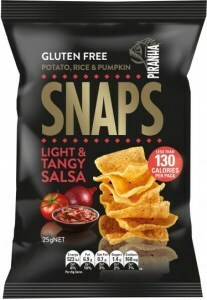 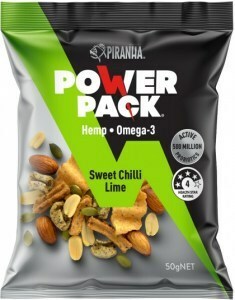 Piranha is an Australian owned company focussing on healthier snacks – snacks made with natural ingredients and without gluten, trans fat, cholesterol, MSG, GMO or preservatives. 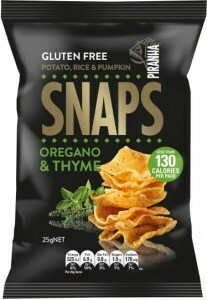 They’re innovators who enjoy coming up with ways to make natural products even better (like adding active probiotics to their savoury SNAPS crisps), and they’re philanthropists who support worthy causes such as the Sea Shepherd Conservation Society and the Australian Red Cross.